Relaxation and down time is needed to keep humanity in good spirits, but also to allow our nervous system recuperate from daily activities and stress. Stress is inherent to the human condition, Life Stress can be as simple as unrestful sleep or complex issues in our personal interactions. How we choose to address our stress and the actions we take to counter it make the difference in our perspective. 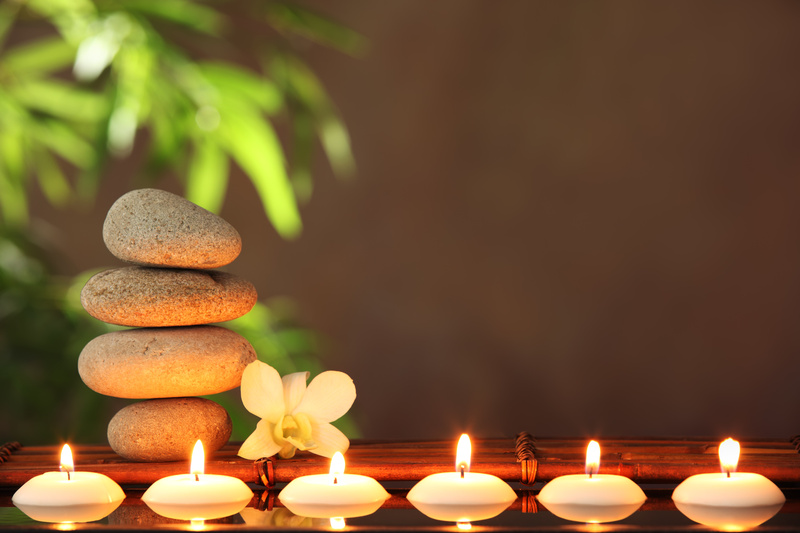 Some of us equate relaxation with simple feel good moments, others find relaxation through more therapeutically focused bodywork. Pain and discomfort can be severe and acute, or mild and intermittent. Your discomfort may have defined patterns and cycles based on hormones, activities, seasonal variations, travel and intense stress. All pain is an important signal to slow down and take care. Find the right form of touch to ease your pain and build toward lasting pain management. Frequency of treatment and self care activities that may be of benefit are discussed during our intake. Being proactive and consistent are the keys to managing regular discomfort. *Please click here to download the Arvigo Techniques of Maya Abdominal Therapy intake form. This should be completed for your first appointment.